This object is the first item in a set that contains 37 objects. 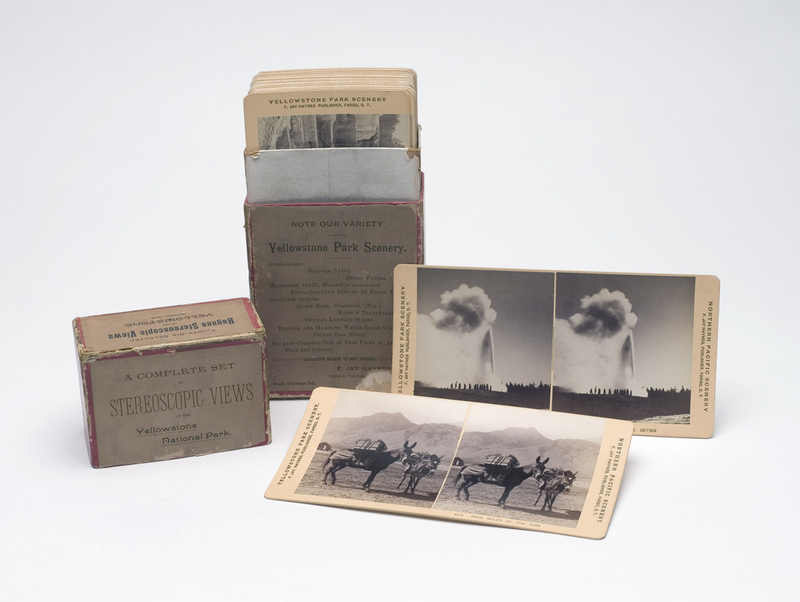 This is a Stereoscopic Views. It is dated 1881–88 and we acquired it in 1962. Its medium is albumen silver print mounted on cream paperboard. It is a part of the Drawings, Prints, and Graphic Design department. This object was donated by Richard P. Wunder. It is credited Gift of Dr. Richard P. Wunder.